As we approach the holiday season, we want to take a moment to thank everyone who has supported Forever Changed International and the children of Dorie’s Promise in 2018. We are very aware that everything we do relies on our donors and supporters. Without you, we could not provide the loving home our children enjoy or offer support to struggling families throughout Guatemala. To the 854 donors who have contributed to our home through monthly sponsorships and special gifts, your generosity and faith in our work are life-giving. We know there are many organizations you could support and feel humbled that you choose us. Your faith in us is never overlooked or unappreciated. 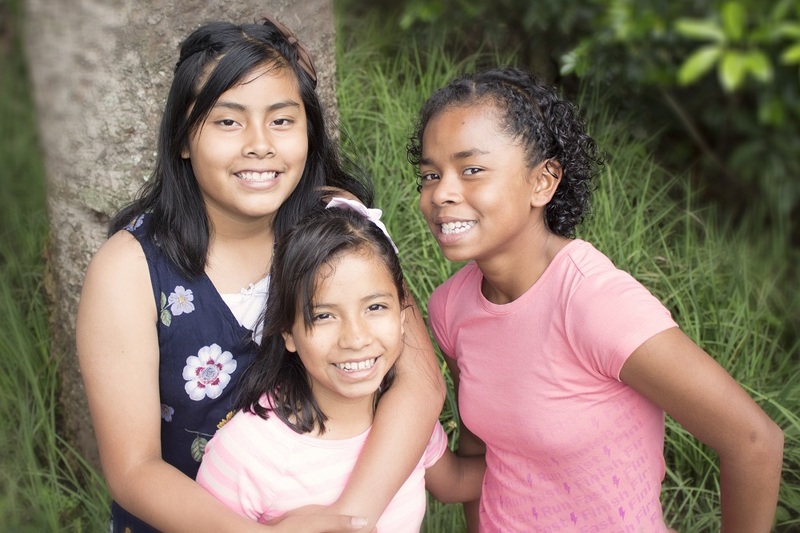 As monthly sponsors, you not only provide the financial support we need to maintain a stable home for our kids, you also form the extended family our children need. Knowing that they have people who believe in them and care about their lives gives our kids an additional level of comfort. Your ongoing commitment to our children is the foundation of our work, allowing us to create a great home for our children now and dream of the day we can care for even more children. Thank you for committing to us through your monthly sponsorship. 2018 has been an awesome year at Dorie’s Promise. Our summer season was filled with men, women, teens, and children all dedicated to helping our children and families throughout Guatemala. So far this year, 361 people have visited Dorie’s Promise as a member of a mission team. That’s 361 people who shared their love, laughter, and support with our children and staff. The willingness of people to give their time and donate every year to our work at Dorie’s Promise is still unbelievable to us. This year’s teams were phenomenal, giving our children special memories and serving hundreds of families. From food baskets to new homes, each family you helped was impacted by the love and support you shared. Your gifts are truly helpful and kind, meeting real needs for hardworking families. By choosing to help our children and families you give more than food and homes, you give them the support and encouragement they desire. Through your time and presence, you remind them that people care and want to give them opportunities to thrive. 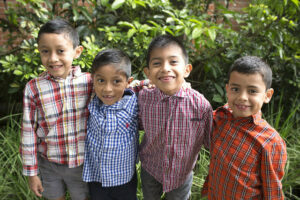 Thank you for helping us do great things in Guatemala this year! If you’d like to become a monthly sponsor, visit our Sponsor Page to learn more about our children. Planning your 2019 travel? Why not plan a trip to Dorie’s Promise Guatemala? Visit our Trip page to get more details about visiting Dorie’s Promise.